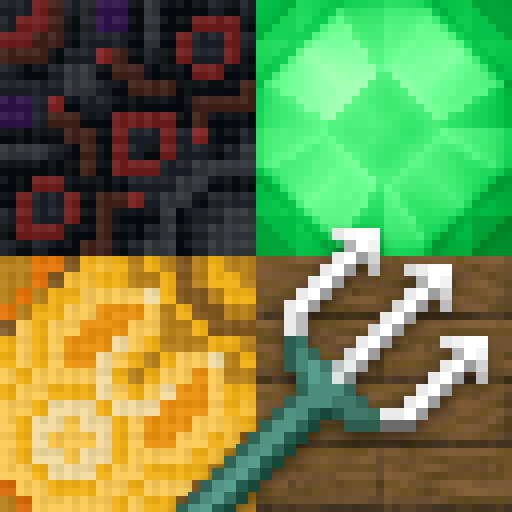 Follow @LithosTextures to be notified of updates to Lithos:Core or related Minecraft texture packs. You are welcome to drop by, contribute, suggest, or complain. I describe this pack as "faithful" because it usually tries to be faithful to the default style, not because it uses Vattic's Faithful textures in any way. Vattic has done a great thing, especially in providing a standard and creating, organizing, and collecting so much content for mods. But to my taste, Vattic's Faithful pack is too literal — it replicates some of the less attractive and inconsistent aspects of the default textures, and while it adds more pixels doesn't add more detail. Mod support varies by version. Construction blocks should be very similar in color & brightness to default blocks, so color-schemes work the same way in default & Lithos. Big thanks to Markacashion, Eonaut and Nazenn for tons of mod support. Using Lithos in screenshots and videos (including monetized) is allowed and encouraged, as long as you credit Lithos and link back to this thread.